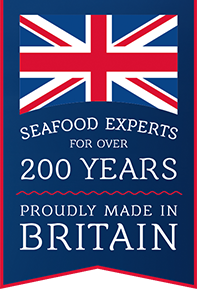 We’re passionate about sourcing seafood responsibly. It’s important for our business, customers and the future of our planet. When picking suppliers, we always follow our 10 principles of responsible sourcing. This means we know exactly where our fish comes from, how it’s caught and who’s catching it. 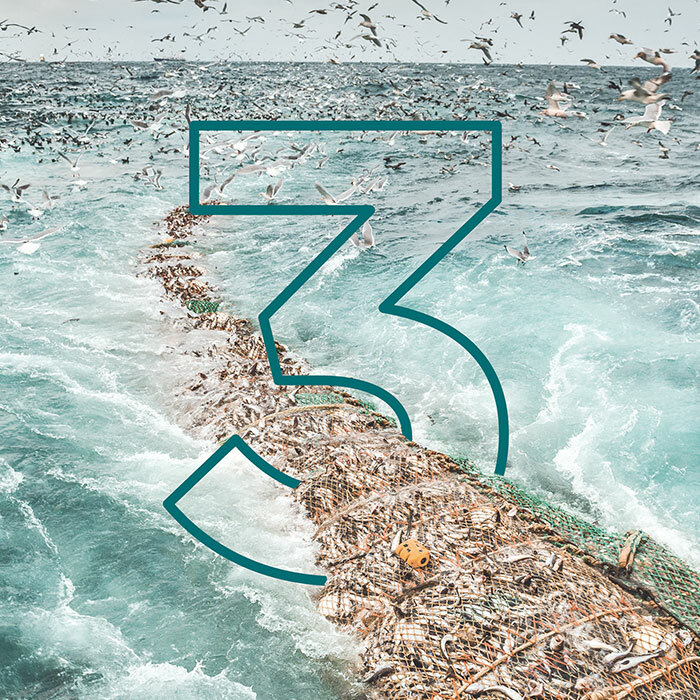 Working with governments, NGOs and academic institutions, we’re also doing our bit to promote responsible fishing and develop methods to meet production challenges. We have 10 principles on responsible sourcing. These are some of questions we ask to make sure our suppliers follow these principles. Are the suppliers acting responsibly? Does this supplier meet our principles? Can we trace where the fish came from? Are our suppliers striving for improvement? Have we made it clear where we got the fish? Is our research making an impact? Is it banned? If it is then we don’t sell it. How can we banish malpractices in the wider industry? What’s the best way to promote responsible sourcing? Are our policies and opinions shaping opinion?